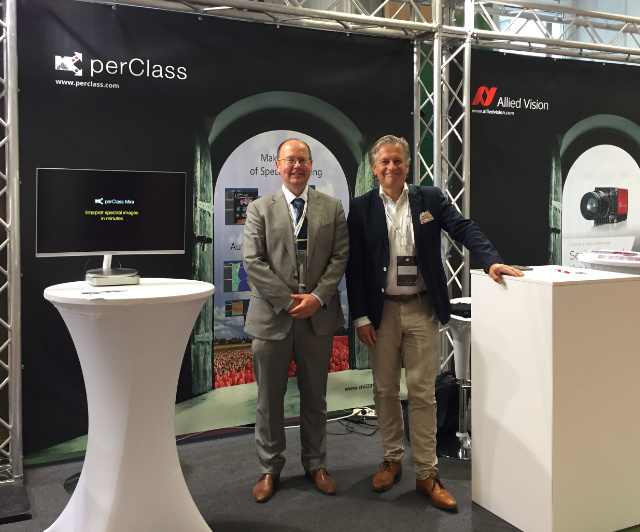 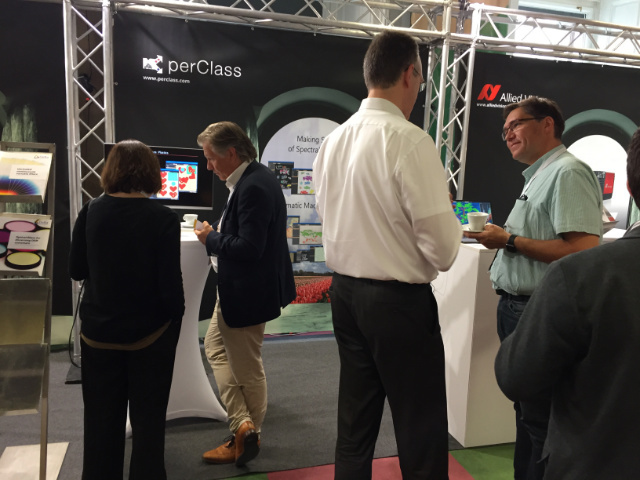 Our life demo and a talk stirred a lot of discussions and interaction with our customers, industrial end-users, researchers, camera manufacturers and system integrators. 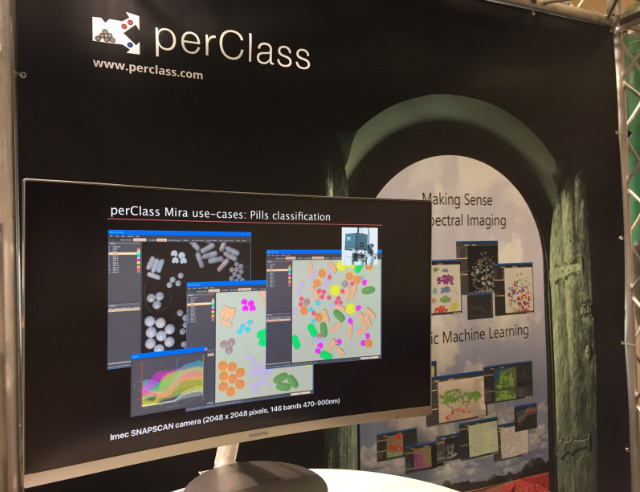 Thanks for all the feedback. 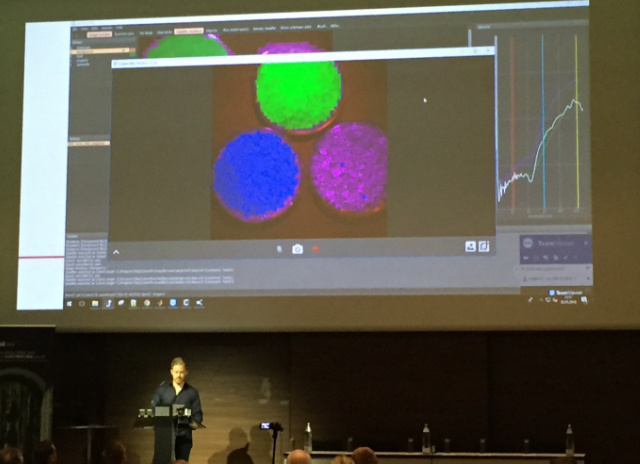 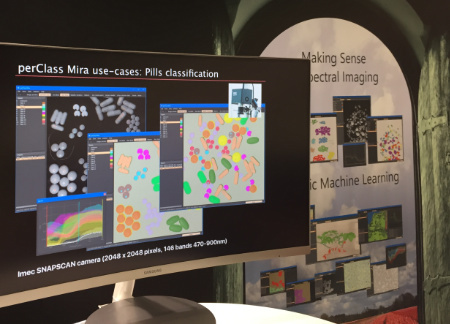 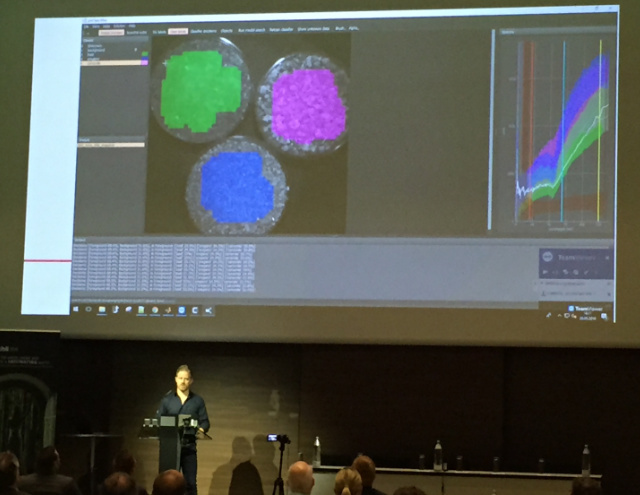 Our partner Cubert, manufacturer of real-time spectral imaging devices, presented a complete work-flow designing a classifier for herb separation in perClass Mira and directly deploying it to Cubert Touch application showing a live spectral video feed classified in real-time.